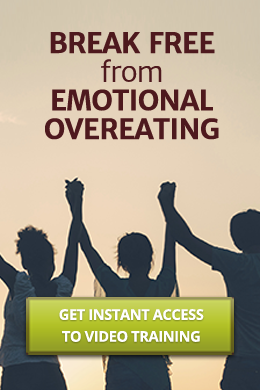 Here at the Hungry Heart, we understand the triggers that accompany emotional overeating. Whether it’s from your environment, a product of self destructive habits, or just cravings for the wrong kinds of foods, we can help you make the changes that will lead to better choices and healthy eating. With a combination of nutritional counseling, weight loss hypnotherapy and more, we have helped thousands of people lose those extra pounds naturally. Call us to learn how you can break out of the cycle for good, and get control of your health and weight, today! 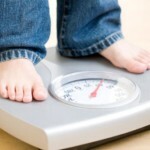 Enjoy weight loss hypnotherapy that really works! Why Would I Hire a Weight Loss Counselor? The Hungry Heart Program offers a caring approach to out of control eating. We will help you take control to end compulsive overeating, binging, and yo-yo dieting for good. Tired of obsessing over diet and exercise? Start our free video training now! Copyright 2019 The Hungry Heart, LLC. All Rights Reserved.